Get our free Commercial Real Estate training here right now! Fresh new ideas for Brokers and Agents around the World. Sales, Leasing, Property Management for Agents Around the World. John Highman, International Commercial Real Estate Agent, Coach, Author, Speaker. PO Box 1860, Sunnybank Hills, Qld, 4109, Australia. The contents and images on this website are Copyright © 2000-2019 Business Class Training, John Highman, and its licensors. All rights reserved. 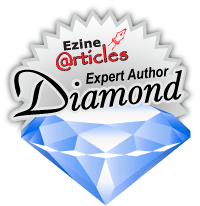 Unauthorised use and/or duplication of the written material on this website/blog is strictly prohibited. 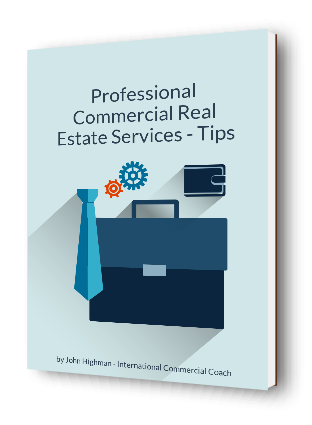 ©2000-2018 John Highman and Commercial Real Estate Online. All Rights Reserved.